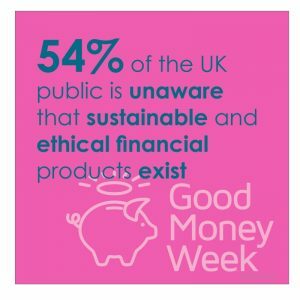 Good Money Week is the campaign to help grow and raise awareness of sustainable, responsible and ethical finance. This year, it takes place between 29th September – 5th October 2018. 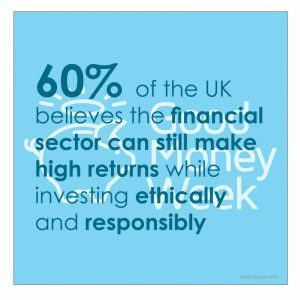 It brings together people from all walks of life and levels of income, financial advisers, charities, faith communities, student groups and financial institutions to help grow and raise awareness of the benefits of sustainable and ethical investment and finance.  We all want everyone to know they have sustainable and ethical options when it comes to their finances so we can all have a positive impact on the environment and society without sacrificing wealth. 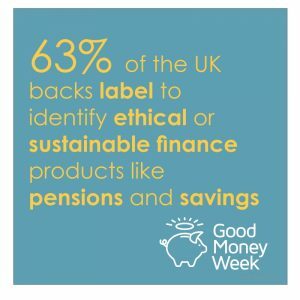 Started in 2005, Good Money Week was previously known as National Ethical Investment Week (NEIW) before the name changed in 2014. 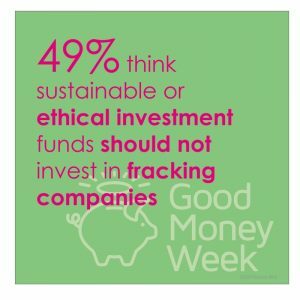 Good Money Week is co-ordinated by UKSIF – the UK Sustainable Investment and Finance Association. This year’s Good Money Week will spotlight women and investment while raising awareness of ethical, sustainable and responsible finance. There are a number of events to support the week too, find out here.